Are you ready to experience luxury? Look no further than Star Splitter. 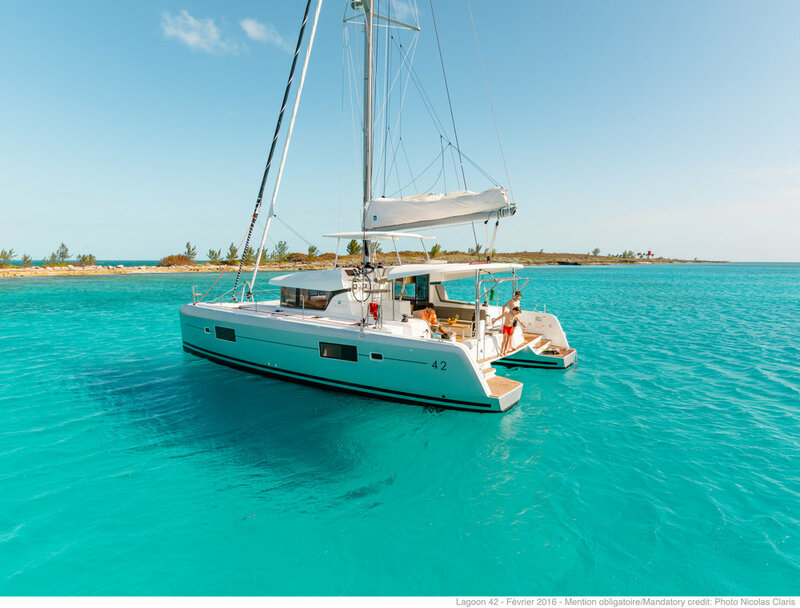 With room to spread out, Star Splitter is perfect for family vacations or experiencing the Caribbean with friends. 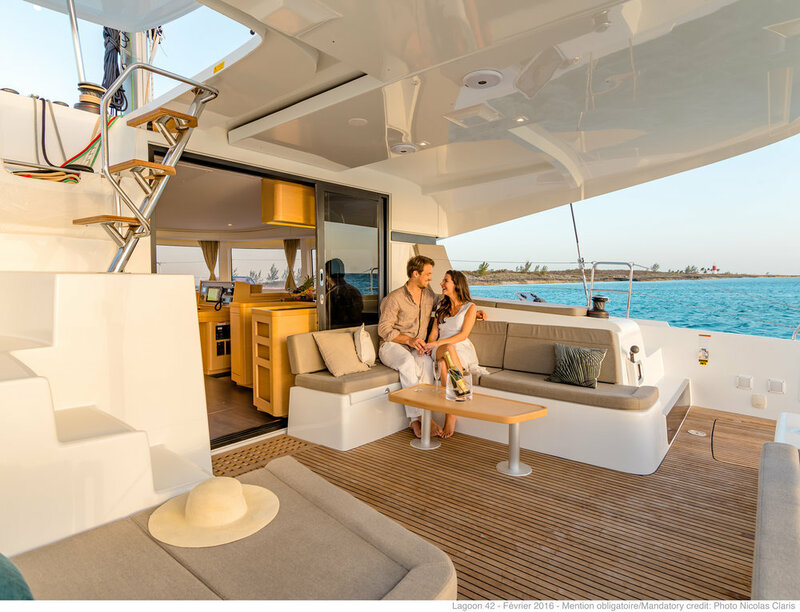 After a day of sailing, snorkeling, and lounging, mix a drink and watch the sunset while plotting your evenings adventures. 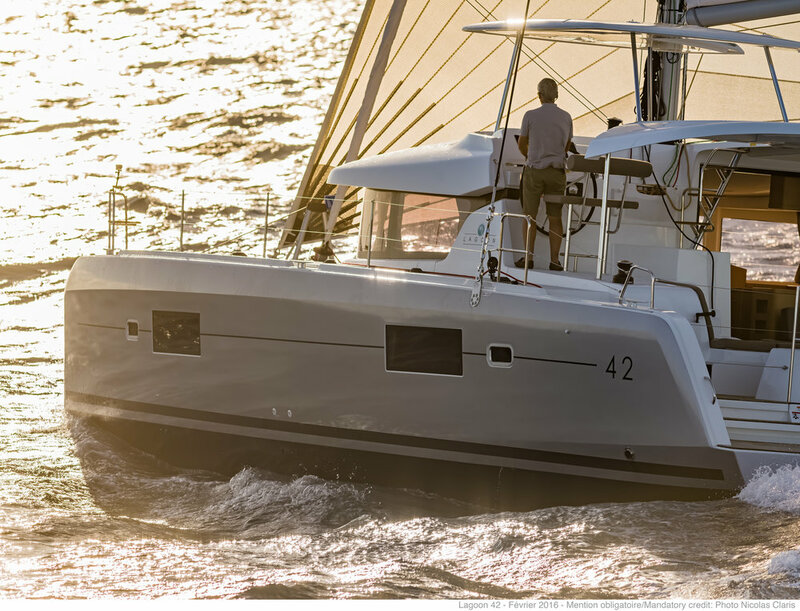 As with all of our charter yachts, Star Splitter is fully equipped with all that you will need to make your sailing vacation perfect! Simply arrive at our base with your provisions, step aboard, and allow yourself to relax and experience the best of the Caribbean.